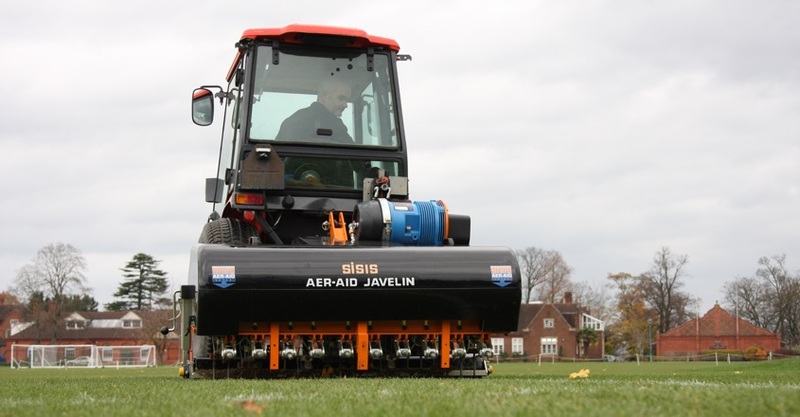 Andy Richards, grounds manager at Shrewsbury School believes aeration is one of the most important practices, which is why he has purchased a new SISIS Javelin Aer-Aid. Shrewsbury School is one of the country’s leading co-educational independent schools for 13-18-year-olds and attracts boys and girls from all over the country. It is one of the original seven public schools as defined by the Public Schools Act 1868, and its impressive list of previous pupils boasts a certain Mr Charles Darwin. In line with the work of its most famous “Old Salopian”, the school continues to evolve in a dynamic way, achieving both outstanding academic and sporting results. It is for this reason that Andy and his team leave no stone un-turned when it comes to preparing and maintaining sports pitches of the highest standard. In discussing his maintenance procedures, Andy pin-pointed aeration as one of the most vital. 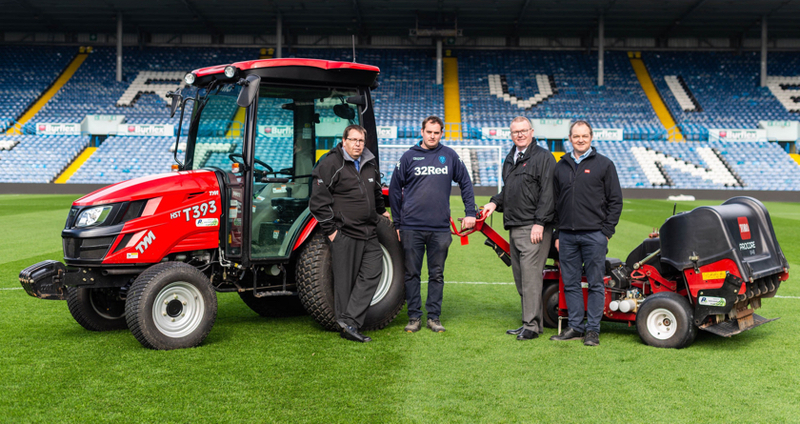 “Speaking with other groundsmen, we have one of the highest pitch usages in the country. On each pitch we average 10-15 hours per week and we’ve got limited drainage. Therefore, one of the most important things we do is aeration and we aerate pitches all of the time. Grass lives and needs air like anyone else,” he says. 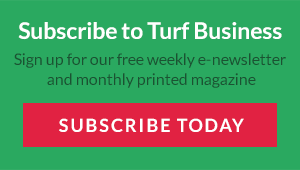 Breathing life into Andy’s grass is his newly purchased SISIS Javelin Aer-Aid tractor mounted aerator, and he had no problem in running it past the School’s bursars – as he explains. With 10mm diameter ‘tipped’ tines working at 75mm (3ins) spacing, air is introduced from the Aer-Aid at a rate of 88 litres (3cu.ft.) per minute. These air injection tines are specially designed to use the maximum air available from the compressor and produces clean, fresh air, while also ensuring that surface disturbance is kept to a minimum. 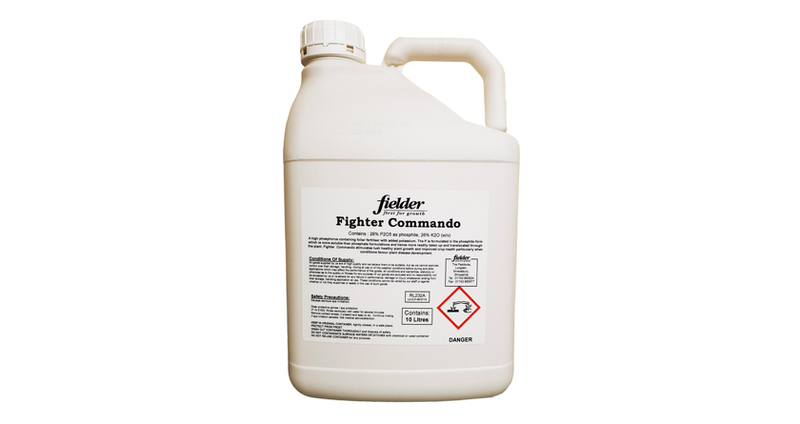 The cam trigger mechanism ensures that the air is always expelled at the bottom of the tine penetration, enabling treatment to be targeted precisely and consistently. 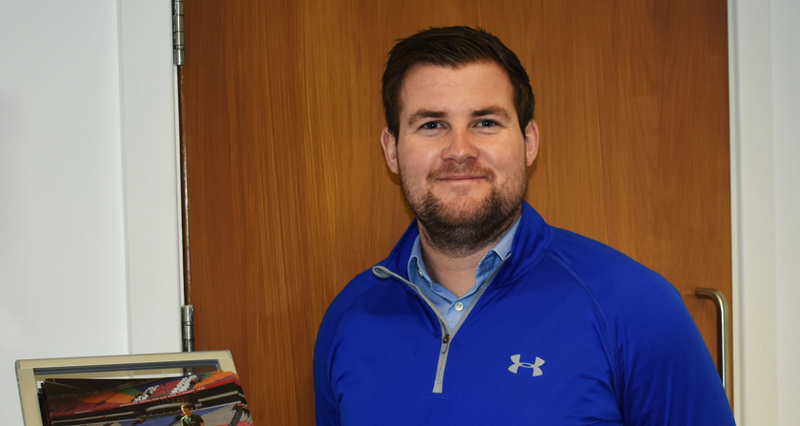 “We do all the normal types of aeration but to actually be able to inject air into the surface as opposed to just a mechanical operation of it is a massive bonus,” says Andy.